Since the introduction of the BMW i3 and i8 in 2014, the Bavarians have been slow to develop more electric vehicles. Sure, there have been some hybrids along the way but nothing too substantial or groundbreaking in the world of electrification. All the while, Tesla has had multiple launches, Chevy introduced the Bolt and even Jaguar and Audi developed their own all-electric SUVs. So BMW seems a bit behind in the EV world. However, it should be getting a rather large electric shot in the arm between now and 2025. 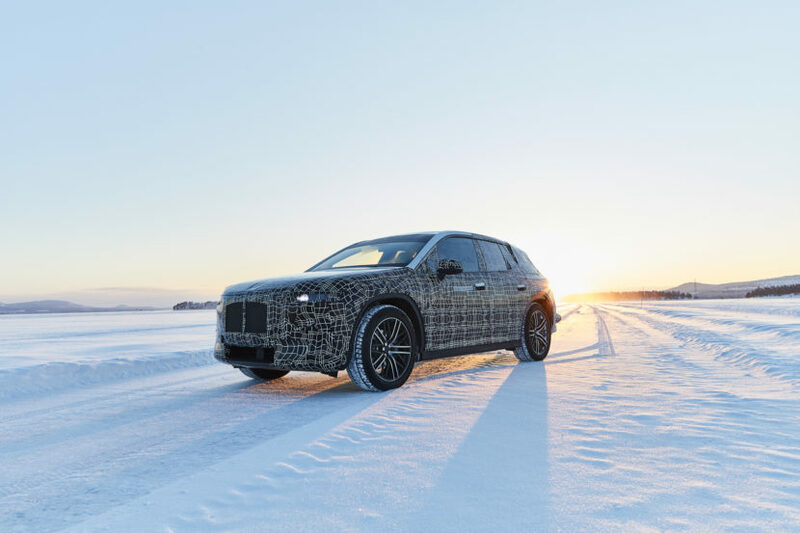 At a recent shareholder’s meeting this past Wednesday, BMW showed off its plans to develop twelve all-electric vehicles by 2025. Not hybrids, though there will be those as well, but twelve pure BEVs (Battery Electric Vehicles). That’s a large number of electric cars for one brand, at least as it stands right now. 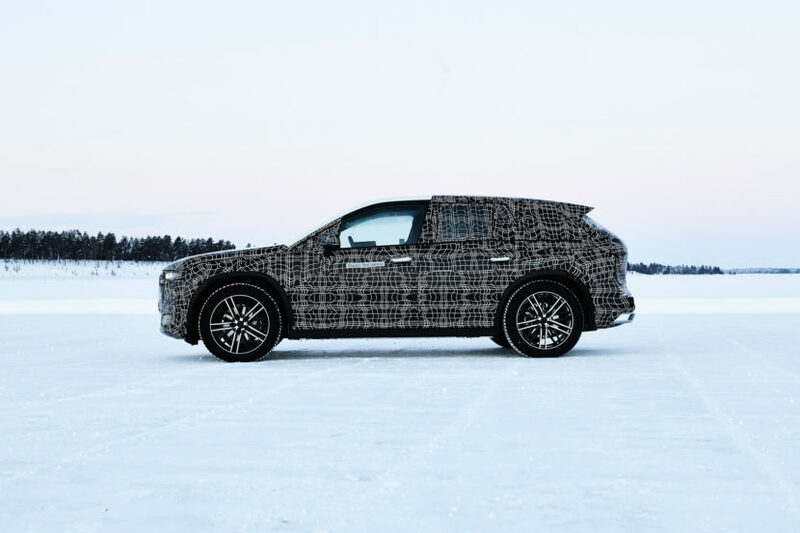 The ones we know of at the moment are the upcoming BMW iX3, MINI Electric, BMW i4 and the BMW iNEXT, the latter of which will debut in 2021. As far as the other eight EVs set for 2025, we don’t know exactly what they’re going to be. But we can likely expect a good mix of small urban city cars, SUVs and luxury cars. So what’s taken BMW so long to plan a large fully-EV lineup? Well, the Bavarians have been busy working on their own battery pack/powertrain combo. It was very important to BMW to have an electric powetrain unit of its own, as the “M” in BMW does stand for “Motor” after all. By 2025, BMW should be in the thick of the electric vehicle market. While other brands have passed it as of late, the Bavarians should at least catch up within the next few years. Whether BMW is ahead of its competition by that time is obviously yet to be seen. But it will certainly be far more competitive.